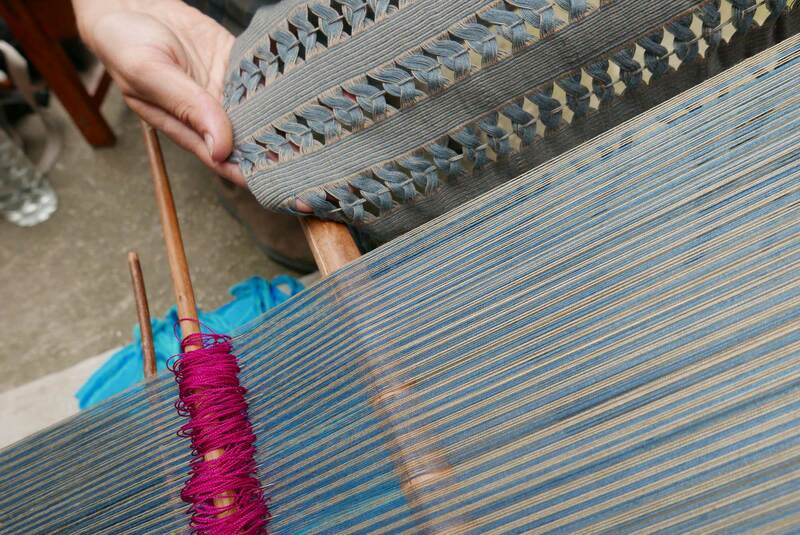 A backstrap loom is made up of two horizontal beams held together by the warp threads. One beam is tied to a solid structure and the other is attached to a leather strap which passes around the weaver’s back. Backstrap weaving is an ancient technique dates back more than 3400 years in Mexico. 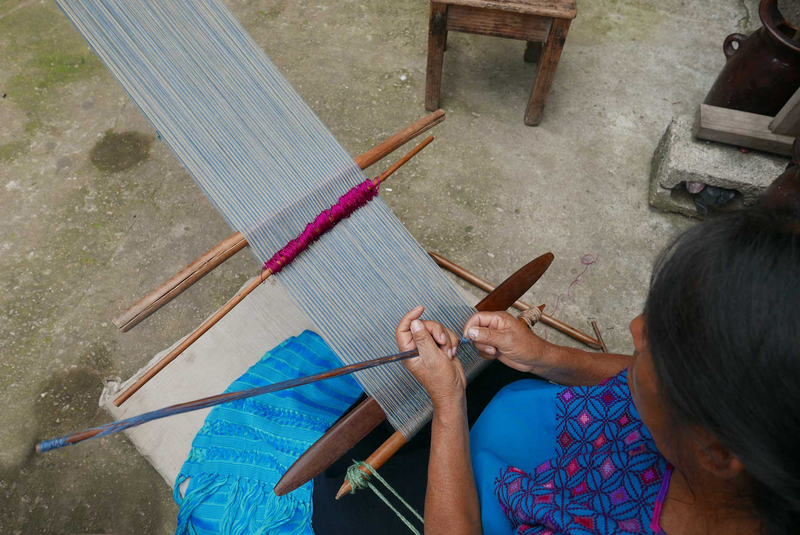 Our artisan partners in Chiapas, Mexico use the method of backstrap weaving to weave our signature Deshilado Table Runners. These were the first products we sourced for our debut collection. They are named after the detailing which decorates either end, ‘deshilado’ means unravelled. 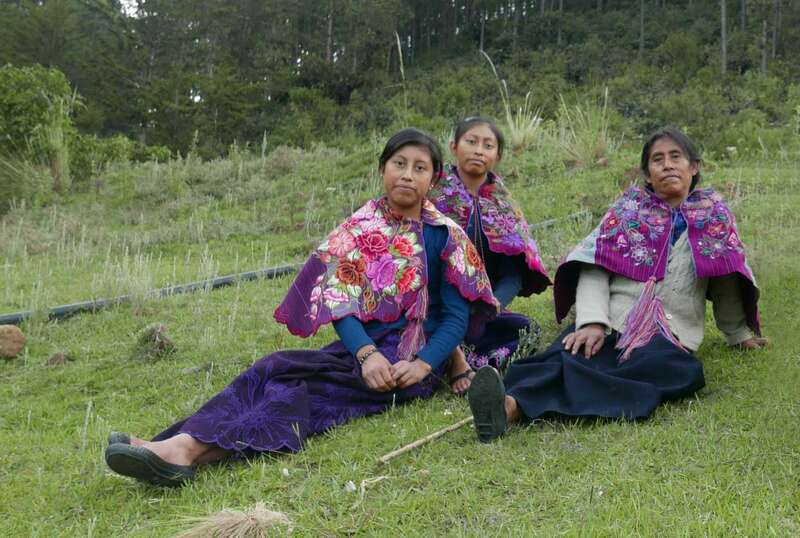 It is a textile technique which was brought over from Europe by the Spanish and taught to the indigenous people who altered and improved it. It is achieved by removing the weft threads and using those same threads to embroider in a design. A good quality one is recognisable when the reverse of the textile is identical to the front. The Hernandez family are experts in backstrap weaving with cotton. It was the main fibre used for creating clothing in Mexico until the Spanish colonised the land. 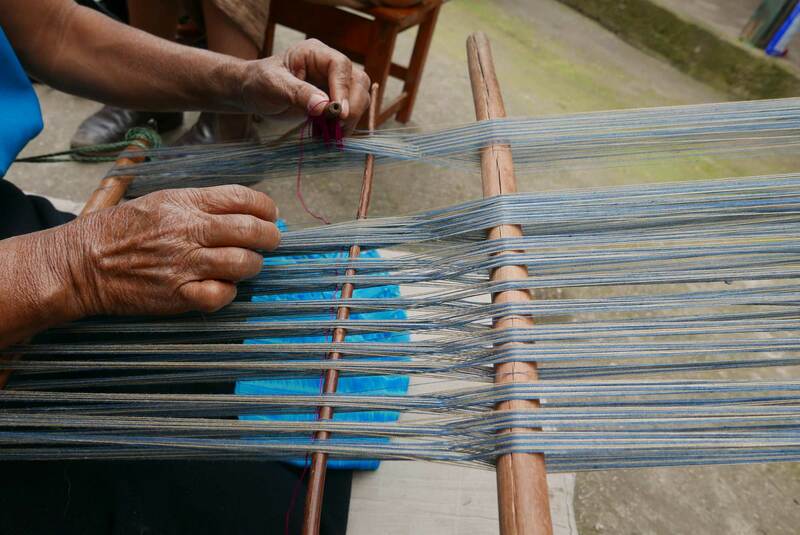 The fine threads mean the weaving requires incredible precision. It takes one artisan 8 days to make one table runner!